100 Wonderful WordPress Plugins – Do More, Do It Better, Do It Faster, Do It More Easily! 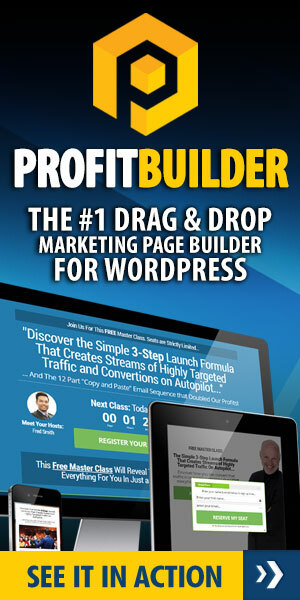 250+ Top Free WordPress Plugins To Multiply Your Web 2.0 Marketing Profits! 5-Minute WordPress – Get Your WordPress Blog Up – Fast!